AVAILABLE AT TOYS “R” US, JUSTICE, WALMART & AMAZON! Be the FIRST to Own the Collection!!!! The Beatrix Girls: They’ll Rock Your World. The Beatrix Girls, an innovative new line of collectible pop-star dolls driven by original music, is available at TOYS R US stores nationwide and online at www.toysrus.com, select Justice stores, Walmart.com and Amazon.com. The Beatrix Girls is poised to empower and inspire young girls throughout the country through their music, fashion and goal-oriented lifestyle. With fully developed personalities, The Beatrix Girls band members Brayden, Ainsley, Lark and Chantal live and interact in the human world—producing real music, real hits, and real fans. Kids can collect their music, join their fan club, and vicariously live the fantasy of being a pop-star through play. 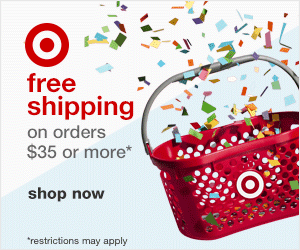 Toys R US & Walmart: MSRP $24.99 (Each Doll) – $99.96 (The Collection). Justice (each doll comes with a musical instrument and a stand): MSRP $34.99 (Each Doll). The line was conceived and is being brought to the market by Sherry Gunther Shugerman, a two-time Emmy Award winning producer and studio executive with an unparalleled track record of over two decades experience producing smash hits such as The Simpsons, Rugrats, and Family Guy. 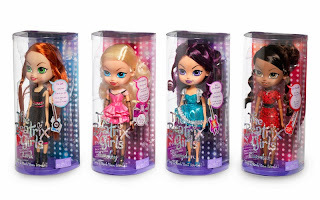 The Beatrix Girls is a line of collectible dolls -- they’re musicians, they’re dolls, they’re role models for a new generation of empowered young girls, with great clothes, fabulous hair, and original pop music developed by platinum-winning songwriters and producers. The Beatrix Girls are an accomplished pop band with real music that young girls are sure to adore. Each member of the band sings, plays a different instrument and even writes the songs. They’ve achieved the pop star success that young girls dream of and they’ve done it through talent, tenacity and old-fashioned hard work. www.TheBeatrixGirls.com. It’s a fabulous fantasy for any young girl. Dolls that are talented, empowered, successful — with loyal friends and adoring fans. 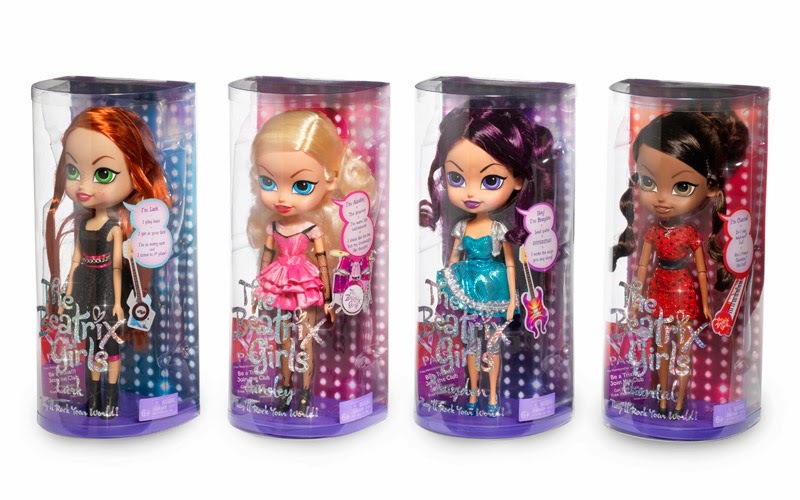 These dolls are having a ball, yet they are still young, fresh and relatable to young girls. 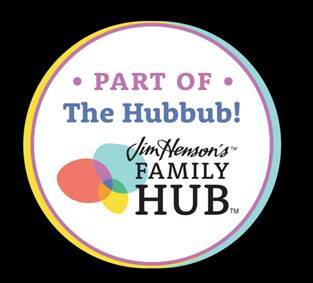 Kids can collect their music, join their fan club and vicariously live the fantasy of being a pop star through play. Moms are sick of dolls that are just about hair ornaments and handbags. But they’re also wary of pop star self-indulgence and bad behavior. These dolls are like none of the above. Yes, they’re rock stars, but none of that success has gone to their heads. Instead, they teach girls about the values of empowerment, friendship, hard work and determination. What mom wouldn’t gravitate to a doll that teaches her daughter about having big dreams, reaching for success and believing in herself? These 12” dolls not only interact in the human world, but they produce real music, real hits and real sales. There’s nothing “plastic” about this band of girls. They’re not stereotypical rock stars or stereotypical anything else. Each girl has a fully developed personality with her own substance, style and traits that girls and moms will admire and identify with. • Chantal: Chantal, the keyboardist, comes from Montreal. With her thick Canadian/French accent, Chantal is the gentle, logical, level headed member of The Beatrix Girls. But when her excellent advice goes unheeded, as it often does, Chantal flips out and throws a French fit. Chantal has soft, wavy brown hair, often worn in a loose up-do. Her make-up is very precise and discreet in comparison to the other girls. Chantal’s sensibility with just enough ‘tude, coupled with lots of passion and hard work, earned her a spot as The Beatrix Girls keyboardist. Chantal has a no-nonsense look about her, preferring to wear sensible shoes and sticking with a classic 50’s style.